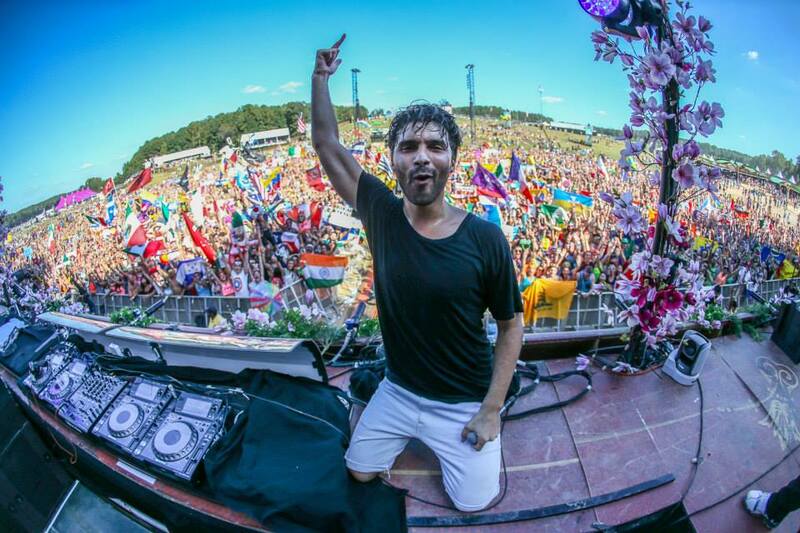 Workout mix featuring all songs remixed or produced by Dutch producer Fadil El Ghoul, aka R3hab. Download here! April mix is here, featuring Lady Gaga, TJR, Afrojack and more. Thank you to everyone for rocking this in the gym and during all of your workouts. Great luck to Callie Bundy at the IFBB/NPC Battle on the Beach this weekend. Download the mix here. Hey everyone, here is my first open-format mix of 2014. I always have fun creating these mixes, and they feature a variety of music styles. This mix best captures what I play on Saturday nights at American Junkie in Scottsdale. Shout out to Heather Craig and YG for the drops! 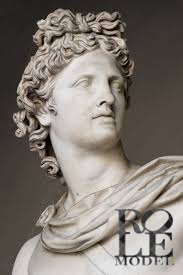 Named after the Roman God of the Sun, Apollo. Download here or visit Itunes.